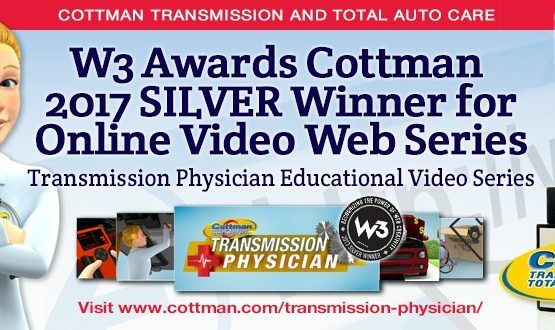 Cottman was awarded the 2015 Automotive Communications award from the Car Care Council Women’s Board (WB) and the Automotive Communication Council (ACC) for its Cottman Man Blog. 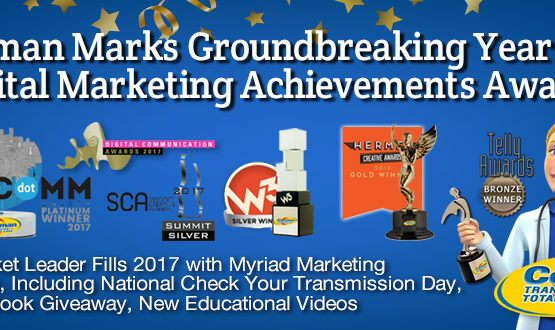 The award was presented at the Car Care Women’s Board Press Conference and Reception held on November 3, 2015, at AAPEX in Las Vegas. The Cottman Man Blog (TheCottmanManBlog.com) offers a series of articles targeted to consumers, to provide basic repair information and service recommendations. 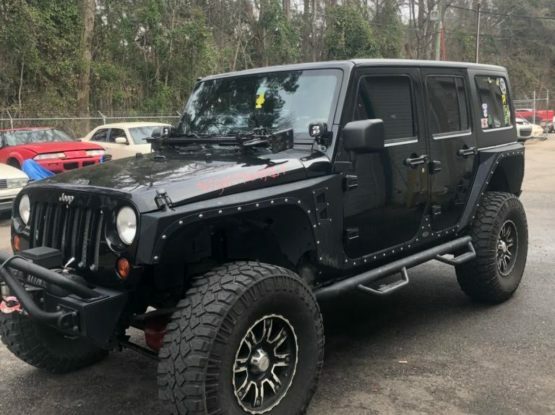 It’s designed to help clear up common misconceptions and to provide consumers with solid recommendations to help keep their cars running right. It also provides Cottman with a forum to introduce its centers across the country, and give consumers a chance to “meet” the neighborhood Cottman Man in their area. For more information, visit the Cottman Man Blog online at TheCottmanManBlog.com.